You’re all packed for that long ride to a new home. Excitement is in the air as you turn over the engine on your rented moving truck. However, the drive is going to take longer than just one day. You need at least one night to rest and finish up the drive on the next day. Parking at the hotel creates a dilemma because the truck will be visible to anyone nearby. Thieves might get the wrong idea and break into your rental. 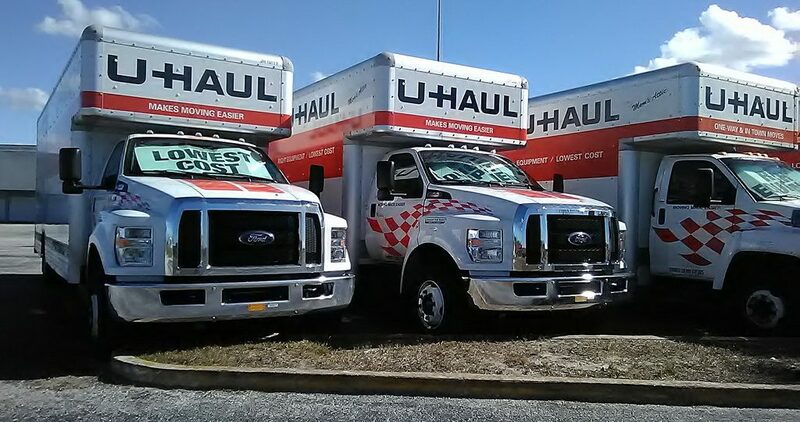 Be as safe as possible by following a few tips about rental-truck parking. Your move will be a smooth one as a result. 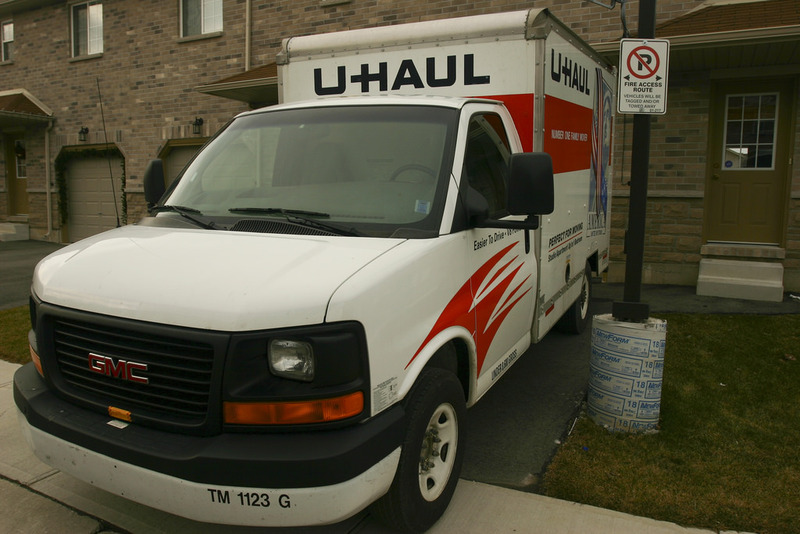 U-Haul suggests that the moving truck should always be close in proximity to your family. When you arrive at the hotel, look for your room and an adjacent parking space. Try to make these areas as close together as possible. Thieves don’t want to be near any people when they break into vehicles. Your proximity is key to avoiding any theft. Every hotel has both dark and well-lit areas in the parking lot. Along with being close to the parking spot, also choose an area with a lot of light, reports Moving Insider. Pick a space that has an overhead light on for the entire night. Some lights are motion-sensing types, however. Avoid these fixtures because there are too many periods of darkness to be safe. Back up against a wall so that thieves cannot open the rear door, suggests moving companies SF. This safety tactic is probably the most effective type. If there’s no other access point to your belongings, the entire truck would have to be stolen. There’s too much effort to this crime so thieves will typically skip your vehicle altogether. If you don’t have a nearby wall to use, Home Advisor suggests a tree defense. Pull up beside a tree with a strong trunk. It may not block the entire door, but it stops thieves from pulling large items from the truck. It goes without saying that the truck should be locked overnight. Go a few steps further and add your padlock, suggests Penske Truck Rental. If your moving vehicle is a trailer being hauled by a separate car, use safety chains to bind them together. Thieves won’t want to bother with these challenging obstacles. You’re following every safety guideline, but you’re still concerned about your belongings. Try an old-fashioned strategy by assigning lookouts for the night. Every family member can take two hours out of the night to watch the vehicle from a window. Always opt for the insurance on the rental truck before you head out on your adventure. The insurance covers any damage to the vehicle. Also, verify the details of your homeowner’s insurance. 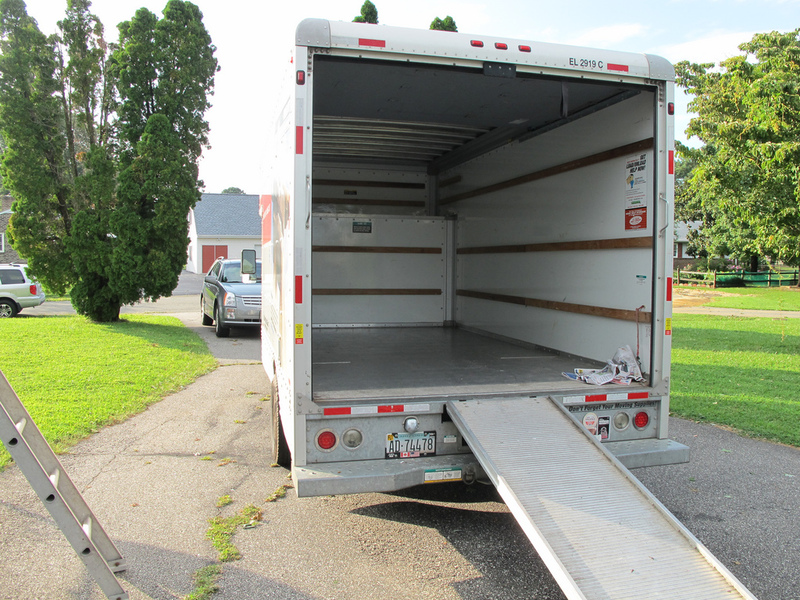 Some policies cover theft on your items, including when they’re located in a moving truck. Covering yourself with insurance policies will give you peace of mind as you make the trip out to your new home.